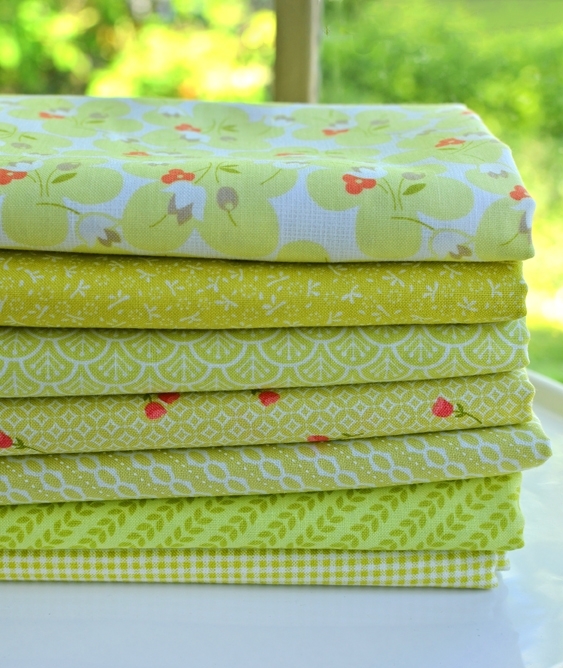 Each bundle has a lovely grouping of green prints in some perfect spring designs. Fabrics include Fig Tree, Coriander Quilts and more! 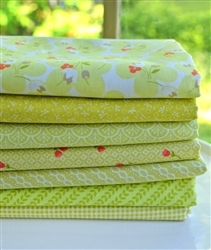 Each bundle contains (7) ½ yd.cuts of fabulous MODA greens.